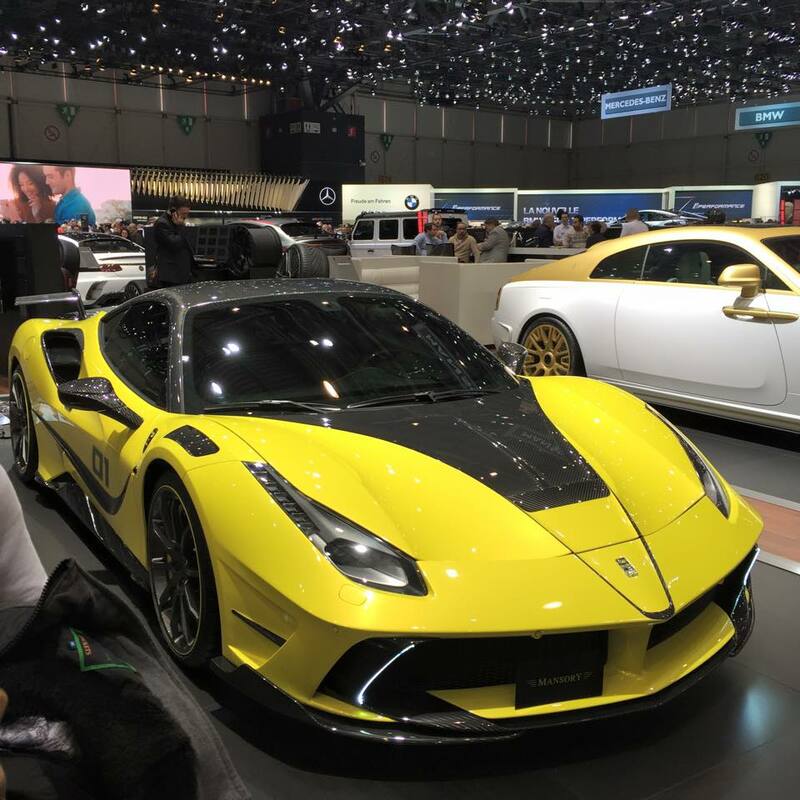 We have already spoken a lot about the Geneva motor show 2016 and we had good reasons for that since this year the Swiss event has crossed its own limits and become the most important manifestation of its kind. This is all due to the revelations the most famous brands bring to the show every year and that attract the media’s attention, promoting, thus, the image of the show itself: new models, new ideas and technological innovations (do you remember the flying car?). We, the UpCars team, could not miss it for the world. It seems a must, now, to sum up the most sensational news of the last 2016 edition. These models we are going to present here have in fact gained everybody’s attention within the most classy and exclusive context ever. We have already introduced the luxurious Volvo XC 90 Excellence, that, to the question of which car results the best in its performance, responds with aristocratic detachment and clinking crystal glasses. We have not yet presented the new Jaguar F-Type SVR which definitely deserves to be mentioned. Its V8 engine, 575 horsepower and the electronically controlled four-wheel drive grant you a delightful and extraordinary driving experience confirming, thus, Jaguar to be one of the main protagonists among Sportcars. The undefeated one, though, is still the Bugatti Chiron (of which you can find more infos here), and its breathtaking 1500 horsepower. We came out of the Geneva motor show feeling a strong marvellous energy and with many pictures and the impatience to participate to the next edition already. Be there! It is really worth it.